Increased Resilience in the workplace is frequently referred to and can be fully supported by communication coaching. Excellent, effective communication and staff morale are essential to a thriving business. Kate wants her clients to achieve exactly that. Improving the above will improve productivity, team goals, personal achievement and thus satisfaction and achieving higher targets, increased productivity and performance. All of this means a happier customer or client and increased profits. Using numerous methods and skills Kate can help you and your company transform, transition and take off, unlocking potential, increasing confidence and adding value to your company and the individuals therein. 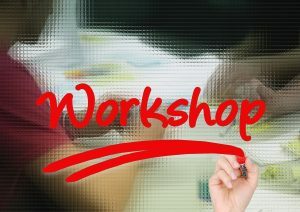 Thank you for contacting Kate to book the above workshop for your team either in-house or at a nearby venue.